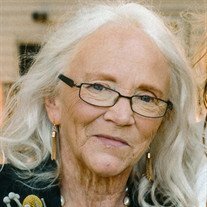 Judy K. Reuvers, age 69, of Waseca, MN, passed away unexpectedly on February 28, 2018, at her home. Private family services will be held. 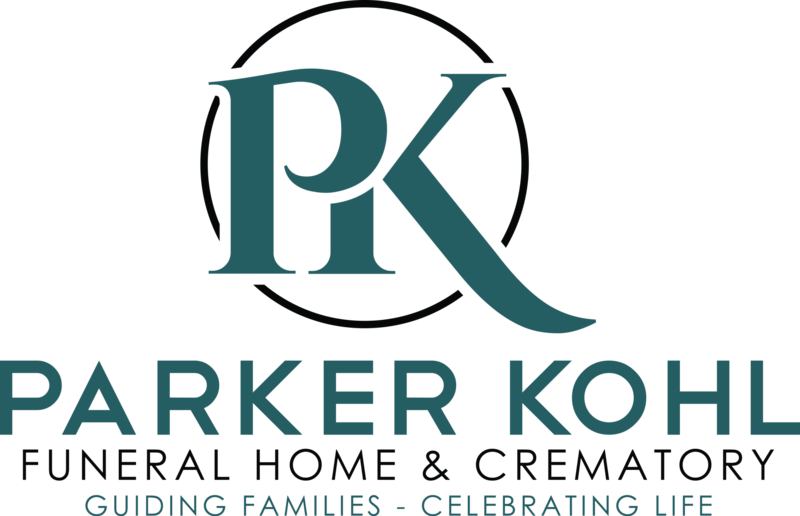 Arrangements are being made with the Parker Kohl Funeral Home. Judith Katherin was born on April 6, 1948 in Waterville, MN to Leo and Mayone (Weaver) Anderson. She graduated from Waterville High School in 1966 and then went to work for the Cable Connection and Supply Co. in Faribault, MN. There she worked as an office administrator for 14 years. Judy also volunteered her time feeding those in need with Meals on Wheels. She enjoyed painting, gardening, playing the piano, and playing Bingo. She is survived by her children, Daniel Stine, Tami (Todd) Glende, Johna Reuvers (Adam Roddy) and Whitney (Shawn) Aune; her sisters, Leann (Bruce) Baumgarten of Morristown, MN, Joyce (Ray) Delesha of Waterville, MN and Pat (Sam) Mumper of Strasburg, VA; her brothers, Jim (Louise) Anderson of Faribault, MN, Steve Anderson of Waterville, MN and George Anderson of Toledo, IA; and her 4 grandchildren. She is preceded in death by her son, Andrew Reuvers; brother, John and her parents.